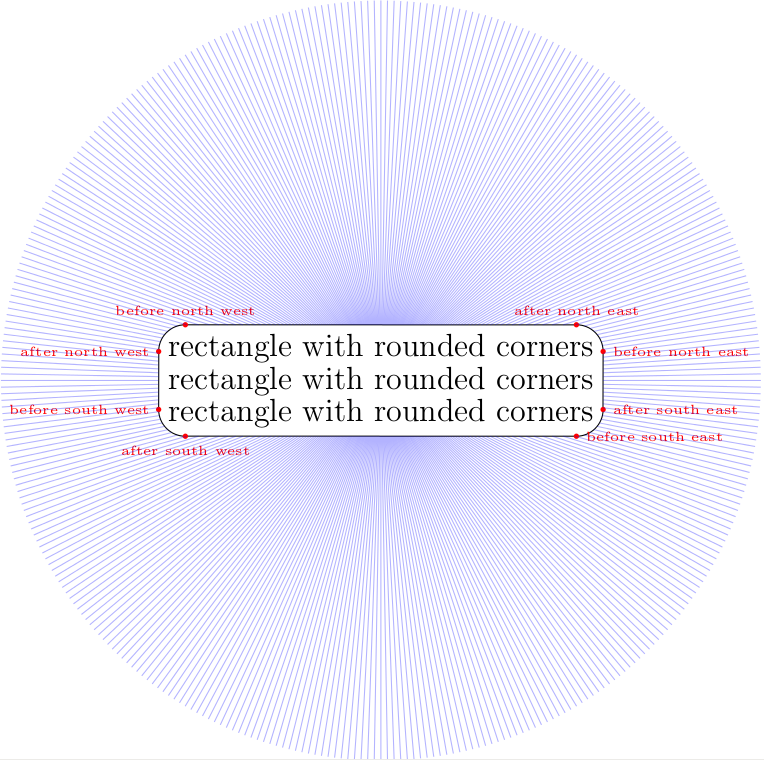 Rounded corners in TikZ trees. 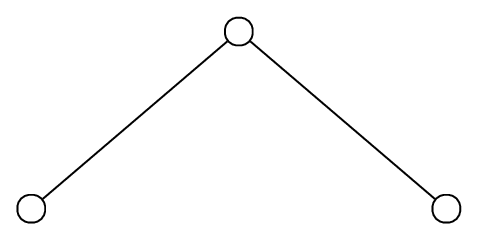 When I use TikZ tree with nodes with rounded corners, the connecting lines do not touch the nodes (near corners) but end where would rectangle end. Is there an easy way around it? As already mentioned, the only real solution is to define a new shape, with correct border anchors. So, here it is: rectangle with rounded corners. The radius of the corner is controllable by /pgf/rectangle corner radius. Note that the sides are now complete half-circles, not two quarter-circles joined by a line. Not the answer you're looking for? 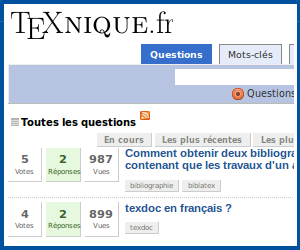 Browse other questions tagged tikz-pgf rounded-corners trees or ask your own question.